Schedule a visit, get in touch, or apply online. Few decisions have the lasting impact on your child as that of school choice. When you invest in a Areté Preparatory School education, you ensure that your child will receive an unparalleled learning experience in a microcosm of the world. Core classes such as math, language arts, and reading are taught one grade level ahead. 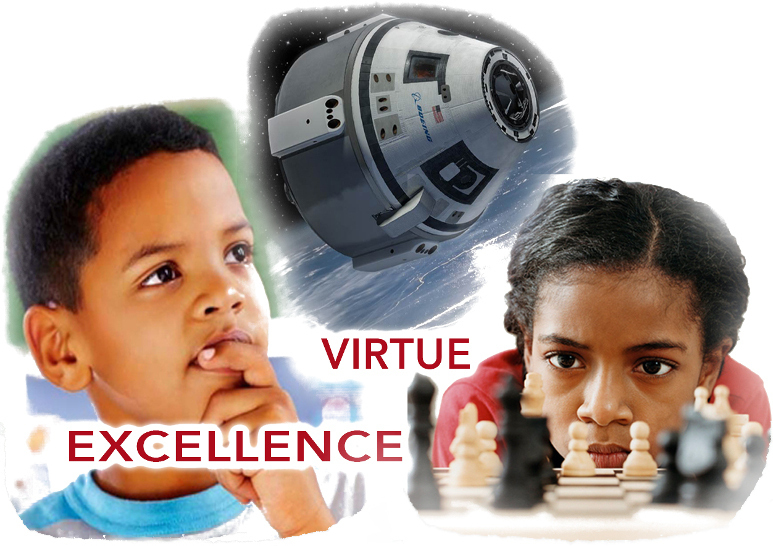 Critical thinking components are also incorporated in the curriculum to enhance analytical skills. Tablets are utilized as a technical tool for some critical thinking and soft skills areas. We have refined our curriculum to ensure that our students are prepared to compete in this highly competitive global market. Apply today to participate in a tradition of academic excellence and be a part of the Areté experience!